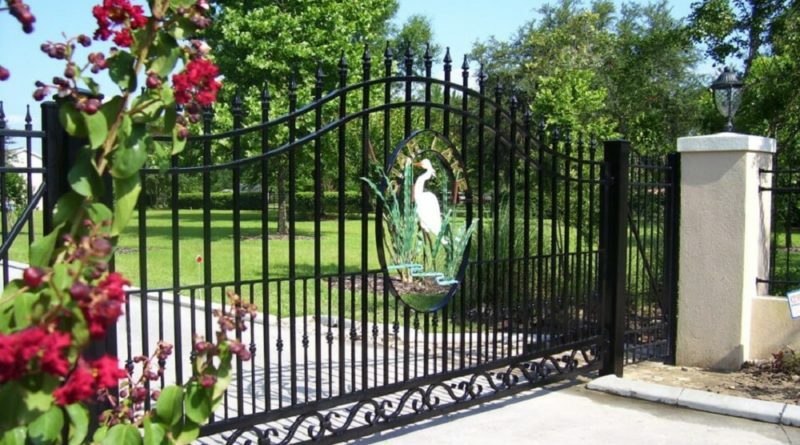 There are different types of fence gates now available on the market and all of these are equally good and productive. However, there is a steep rise in demand for the solar commercial gates over the years. The apparent reason may be due to the lower cost of energy as it will use the energy of the sun for its operation. However, there are more to it. Only a deeper probe into its benefits will make things clear to you. 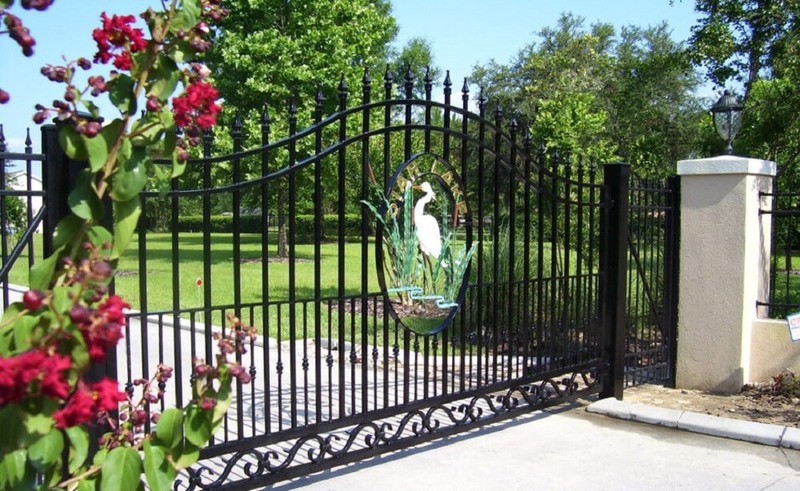 A fence gate is not only an element that will provide security to the premises but if properly selected and installed it will also add value to your property. However, functionality is the key factor and a gate has to be operable at all times. Having said that, it means it must open and close to allow entry and exit at all times. As for manual gates, this may be an issue but for automated ones, power failure may be a problem. This is why solar commercial gates are high on demand. 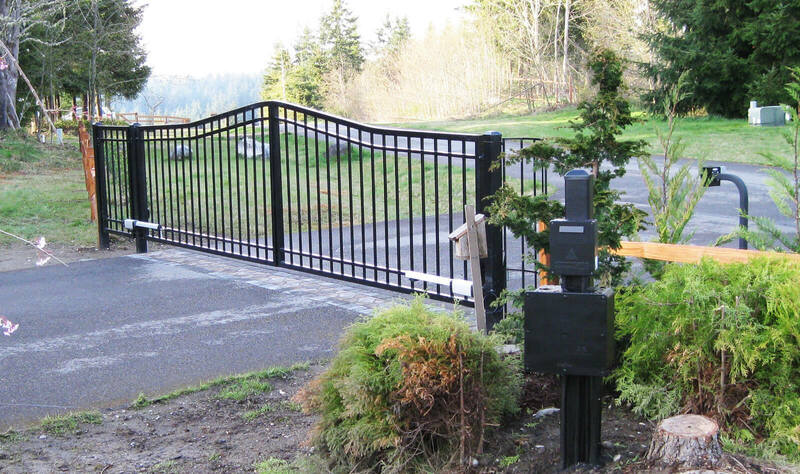 It is more convenient than a wired electric gate, can be put up far from the main property, environmentally friendly, avoid outages, needs no electric costs and also provides tax credits up to 30% of purchase price. ● Availability of day light: Do you have unobstructed daylight for at least eight hours each day so that the gate opener can trap enough energy to function fully and continually? If your property is surrounded by a lot of trees then a solar powered gate opener will not be an ideal choice for you. ● Usage of gate: What is the frequency of opening and closing of the gate each day? Typically, these solar powered gate openers can open and close security gates 8 to 10 times each day with the stored energy. That means this is suitable mostly for residential homes. For others if the frequency is high you will have to choose other alternative options. ● Maintenance Cost: You will also need to the additional maintenance costs that are usually associated with solar powered commercial gates. You will need to maintain the photovoltaic (PV) panel which is the primary source for generating the electricity. You will also need to keep the area free from shrubs and trees so that these do not block the sunlight. The fact that these solar powered commercial gates need lots of maintenance may raise a valid question. Are solar powered gates cost effective? Well, it is the use of sun’s energy that will provide you with the benefits. ● Savings in Energy bills: You will reduce electricity usage and thereby your monthly energy bills to operate these gates. 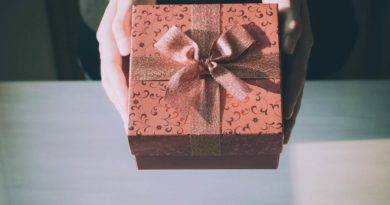 Add your savings every month and you will be surprised to know the amount saved at the end of the year. 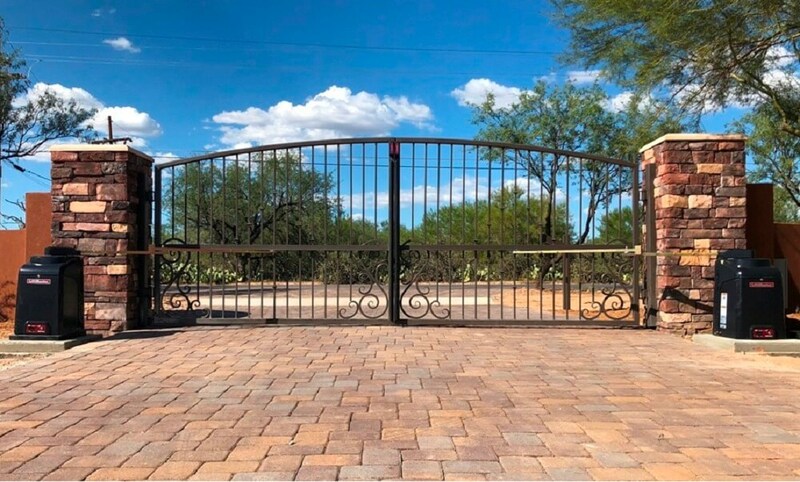 ● Low installation cost: Moreover, if you have a very large property then the cost of cables and other accessories for the electric gates will also be significantly higher. With the installation of solar powered commercial gates, this cost will be negated completely adding on to your cost savings. ● Solar Powered Gate Opener: You can use solar powered gate opener for all types of gate automation such as sliding gates, swing gates and boom gate operators. 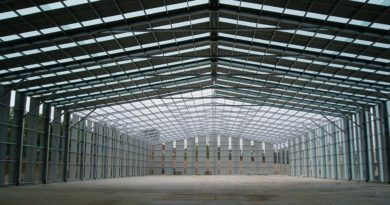 You can use it for residential, commercial as well as industrial properties. Therefore, investing in a solar commercial gate will be your smartest decision given the rising cost of electric bills of today. 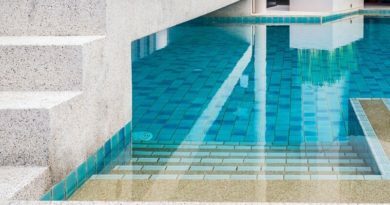 How to Hire Swimming Pool Contractors and What to Expect from Them? 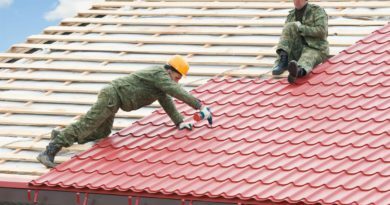 August 22, 2018 Admin Comments Off on How to Hire Swimming Pool Contractors and What to Expect from Them?